John Owen: FOR WHOM DID CHRIST DIE? (1) All the sins of all men. (3) Some of the sins of all men. (a) That if the last be true, all men have some sins to answer for, and so none are saved. (b) That if the second be true, then Christ, in their stead suffered for all the sins of all the elect in the whole world, and this is the truth. 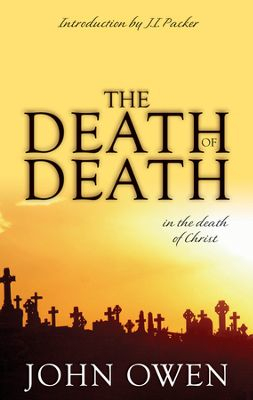 SOURCE: A summary of the argument from John Owen’s book Death of Death in the Death of Christ. Covenanter Press, Box 48, Strathpine North, 4500, Queensland, Australia.